With a weekend full of engagement and wedding parties, we've got all things wedding on the brain! Countless DIY's are running through our minds while tasty treats have been making are taste buds run wild. 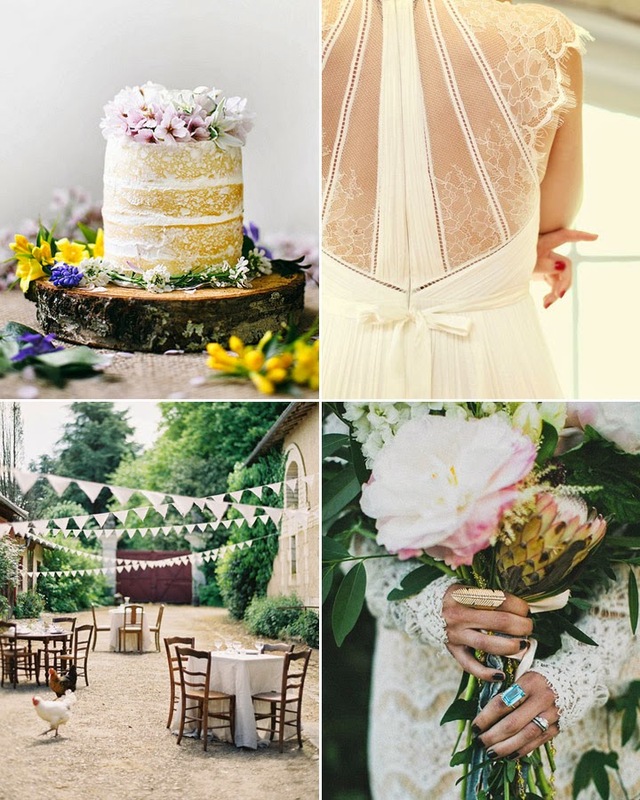 Here are a couple wedding "Pins" that have caught our eyes and reminded us both of our own lovely weddings.